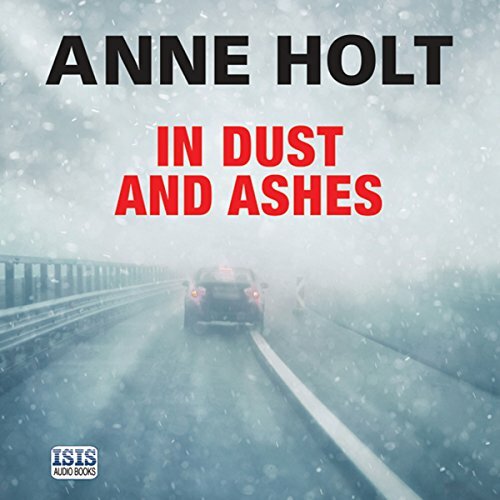 Showing results by author "Anne Holt"
The final nail-biting installment in the 10-part, award-winning Hanne Wilhelmsen series from Scandinavia's most celebrated female crime writer, Anne Holt. In 2001, three-year-old Dina is killed in a tragic car accident. Not long thereafter Dina's mother dies under mysterious circumstances, and Dina's father Jonas is convicted of her murder. 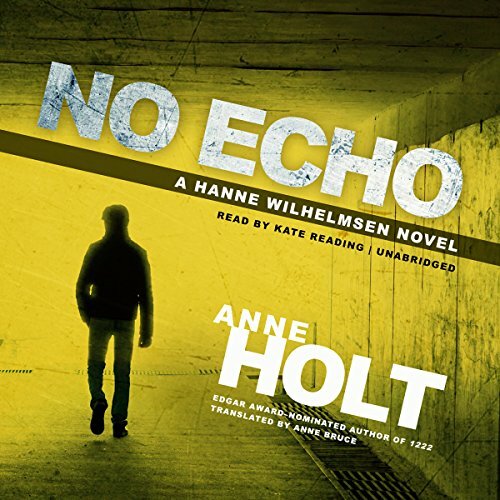 Now it's 2016, and the cold case ends up on the desk of Detective Henrik Holme, who tries to convince his mentor Hanne Wilhelmsen that Jonas might have been wrongly convicted. Is the last chapter missing? A small-time drug dealer is found battered to death on the outskirts of the Norwegian capital, Oslo. A young Dutchman, walking aimlessly in central Oslo covered in blood, is taken into custody but refuses to talk. When he is informed that the woman who discovered the body, Karen Borg, is a lawyer, he demands her as his defender, although her specialty is civil, not criminal, law. The young man is adamant: he will speak to Karen Borg, and to her alone. 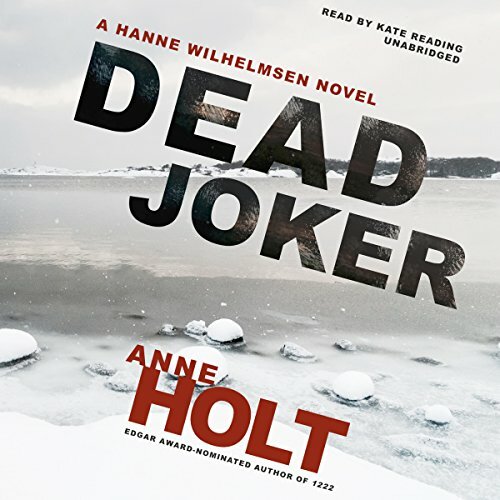 When celebrity chef Brede Ziegler is discovered stabbed to death on the steps of the Oslo police headquarters, it sends a shock wave through the city's hip in-crowd. Chef Ziegler had lots of famous associates. Could the culprit be among them, or was this a random act of violence? Police investigator Billy T. takes on the case, but he is stymied by conflicting information about what kind of man Ziegler was. It seems nobody really knew him. It is only the beginning of May, but in Oslo a brutal heat wave has coincided with an alarming increase in violent crime. 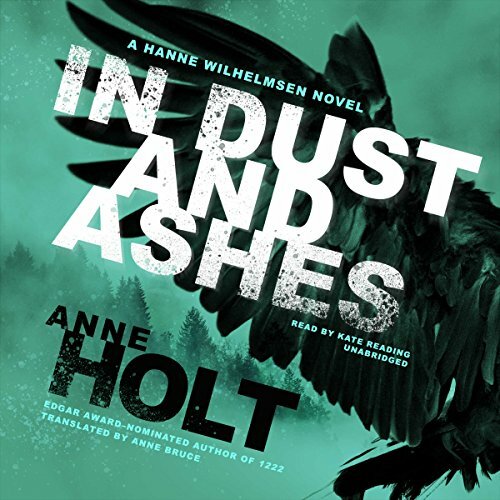 In the latest instance, police investigator Hanne Wilhelmsen is sent to a macabre crime scene on the outskirts of town. An abandoned shed is covered in blood. On one wall an eight-digit number is written in blood. There is no body - nor any sign of a victim. Is it a kid’s prank or foul play? Is it even human blood? As more bloody numbers are found in isolated locations throughout Oslo, Hanne’s colleague Håkon Sand makes a startling discovery: The digits correspond to the filing numbers of foreign immigrants. 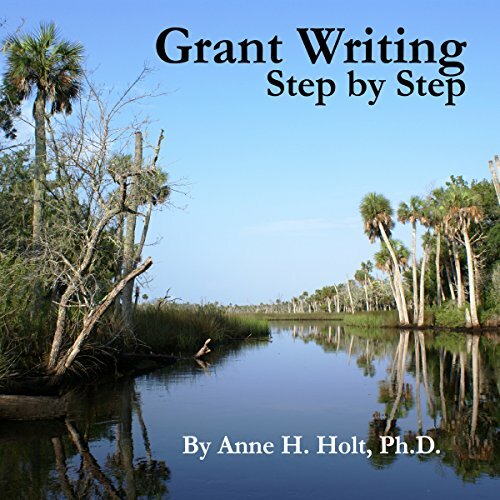 Created for her class in grant writing, Dr. Anne H. Holts' grant writing book allows you to collect the information you need to apply for grants for any project. Following the method outlined in this book you will develop the confidence to find and apply for grants to pay for your goals. On an early April afternoon, a bomb goes off in the Oslo offices of the National Council for Islam in Norway, killing 23 people. The police and security service suspect an extremist organization to be responsible for the attack, a suspicion that grows stronger when threats reach authorities of a bigger explosion planned for the celebration of the Norwegian constitution. Less than six months after taking office, the Norwegian prime minister is found dead. She has been shot in the head. But was it a politically motivated assassination or personal revenge? 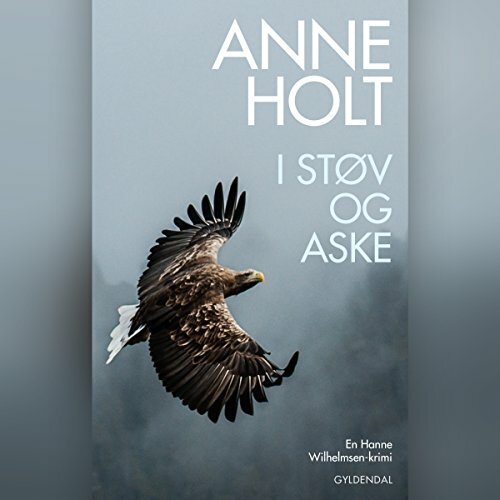 Hanne Wilhelmsen, chief inspector of the Norwegian police, is on leave in California, but when the death shakes the country to its core, she knows she can't remain on the sidelines of such a crucial investigation. The hunt for the prime minister's killer is complicated, intense, and grueling. A train on its way to the northern reaches of Norway careens off the track during a massive blizzard, 1,222 meters above sea level. The passengers abandon the train for a nearby, century-old hotel that is practically empty except for the staff. With plenty of food and shelter from the storm, the passengers think they are safe - until one of them turns up dead. 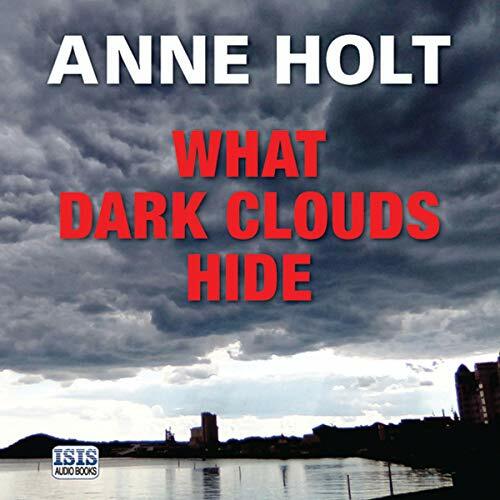 With no sign of rescue and the storm continuing to rage, retired police inspector Hanne Wilhelmsen is asked to investigate. 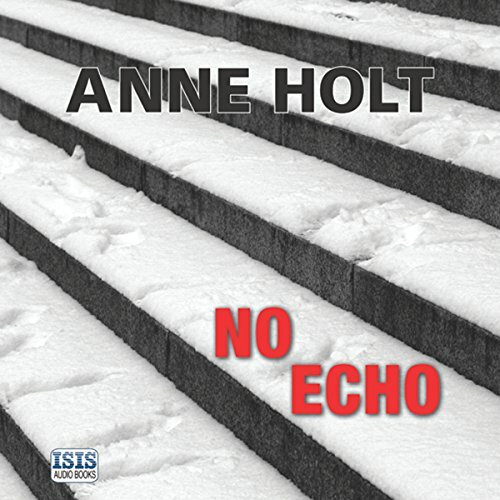 Paralyzed by a bullet lodged in her spine, Hanne has no wish to return to police work. Chief Public Prosecutor Sigurd Halvorsrud's wife is found dead in front of the fireplace in the family living room. The cause of death: decapitation. Her husband, who witnessed the grisly murder and is himself covered in blood, immediately falls under suspicion, though he claims his wife's killer was Ståle Salvesen, a man he'd prosecuted years before. 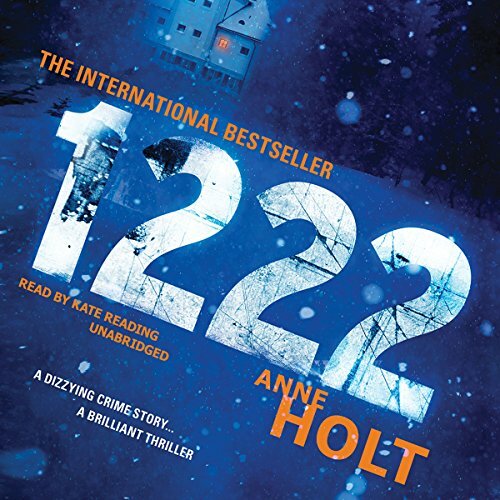 Detective Inspector Hanne Wilhelmsen is called in to lead the investigation with her old colleague, Billy T.
In an orphanage outside Oslo, twelve-year-old Olav is causing havoc. The institution's ageing director, Agnes Vestavik, sees sheer hatred in the boy's eyes. 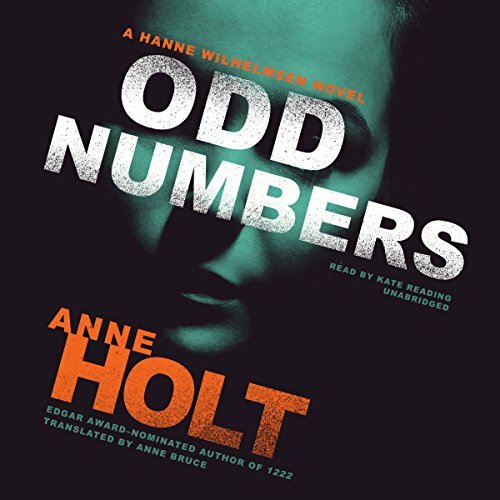 When Vestavik is found murdered at her desk, stabbed in the neck with a kitchen knife – with Olav nowhere to be found – the case goes to Hanne Wilhelmsen, recently promoted to superintendent in the Oslo police. 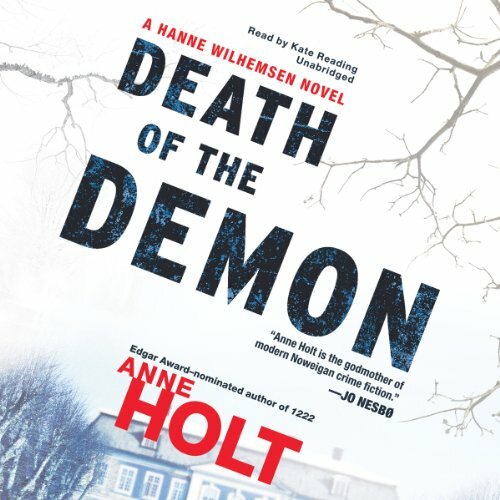 Hanne suspects that Olav witnessed the murder and fled, and she orders an investigation of the orphanage staff. 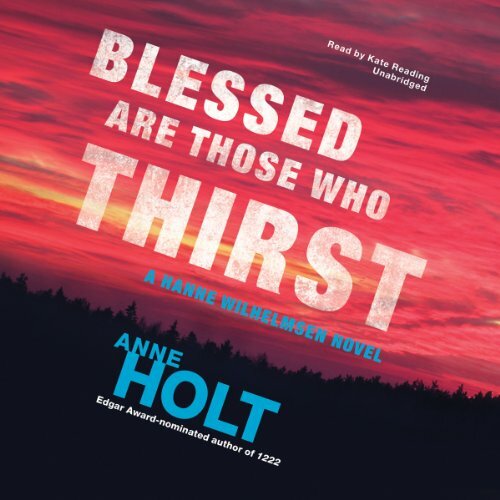 On a summer's day, Johanne Vik arrives at the home of her friends Jon and Ellen Mohr and is greeted by a scene of devastation: their young son, left unattended, has tragically fallen to his death. Meanwhile, Oslo is under attack. An explosion has torn the city apart, and newly qualified police officer Henrik Holme is the only one available to attend the Mohr household. 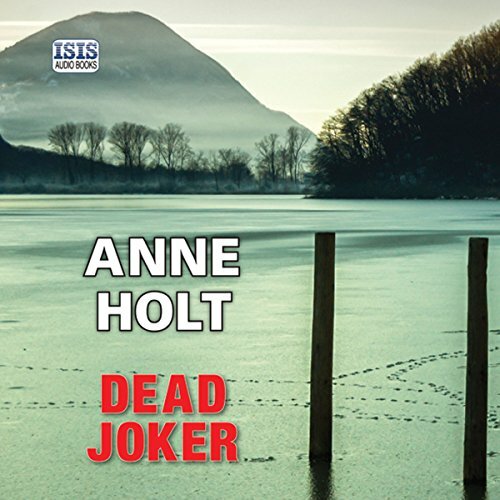 As Holme investigates, he casts doubt on the claim that the death was a tragic accident and calls upon Johanne's profiling expertise to understand what really happened. Chief Prosecutor Sigurd Halvorsrud's wife is found dead in front of the fireplace in the family living room. The cause of death is instantly apparent – she has been brutally decapitated. Halvorsrud immediately falls under suspicion. Then a journalist at one of Oslo's largest newspapers is found beheaded. What links these two horrifically violent crimes? In 2001, three-year-old Dina is killed in a tragic car accident. Not long thereafter Dina's mother dies under mysterious circumstances, and Dina's father, Jonas, is convicted of her murder. 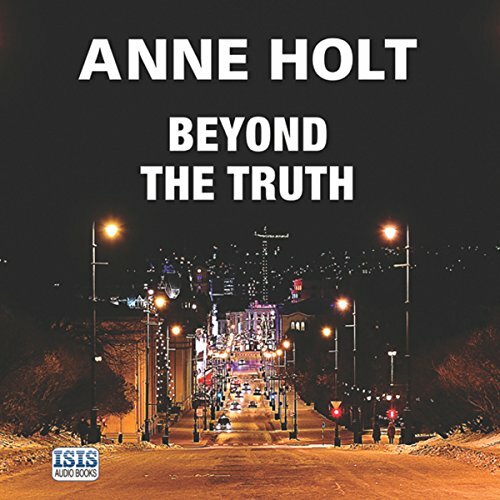 In 2016, the cold case ends up on the desk of Detective Henrik Holme, who tries to convince his mentor Hanne Wilhelmsen that the father might have been wrongly convicted. 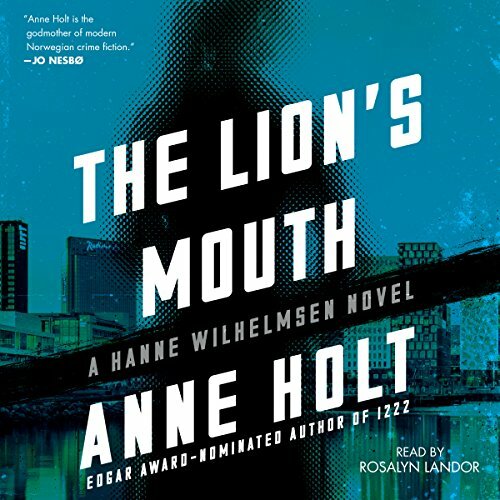 Holme and Wilhelmsen discover that the case could be connected to the suicide of an eccentric blogger as well as the kidnapping of the grandson of a EuroJackpot millionaire. It has been 11 years since Hanne Wilhelmsen's life was forever changed by an assault that left her wheelchair bound. Now Hanne's self-imposed exile is nearing its end. 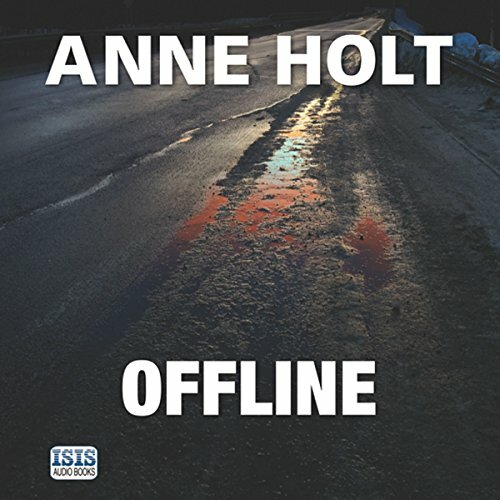 When Oslo comes under attack from Islamic extremists in a series of explosions, the city is left reeling. A militant group claim responsibility, but the Norwegian police force doubt the group's very existence. The unfolding drama is brought to Hanne's door by her former partner, Billy T, who is convinced that his son, Linus, is involved in the recent events. 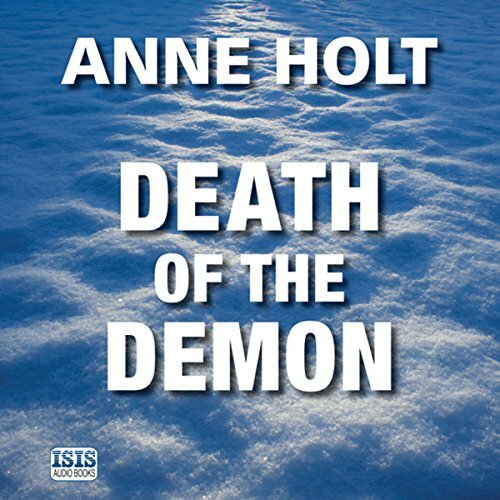 Shortly before Christmas, Chief Inspector Hanne Wilhelmsen is called to the scene of multiple murders. Four people are found shot dead at the home of the wealthy Stahlberg family. Three of the dead are members of the family, and the fourth victim is an undistinguished author, seemingly out of place. 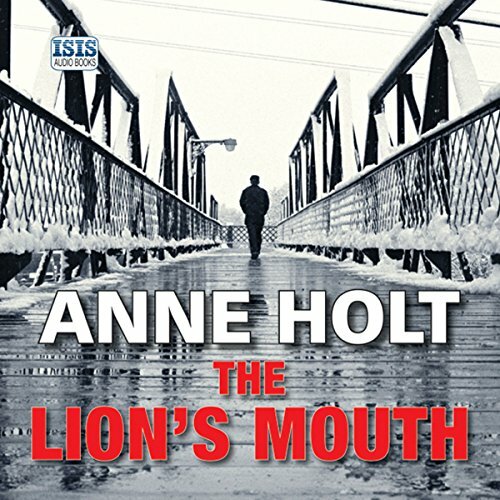 As Hanne and her longtime police partner, Billy T., investigate, they unearth many motives for the murders. But Hanne doesn't believe that the full story has been revealed. When celebrity chef Brede Ziegler is discovered stabbed to death on the steps of the Olso police headquarters, it sends a shockwave through the city. Police investigator Billy T. takes on the case, but it seems nobody really knew the dead man. 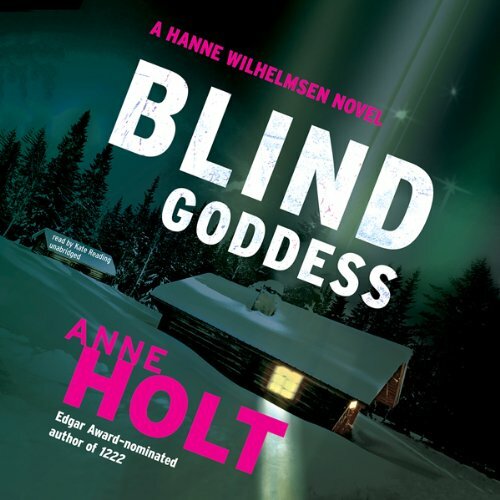 While Billy T. struggles to break the case, Hanne Wilhelmsen returns to Oslo after a six-month absence following the death of her partner. Hanne discovers that not only had Ziegler been stabbed, but he had also ingested a lethal dose of painkillers. 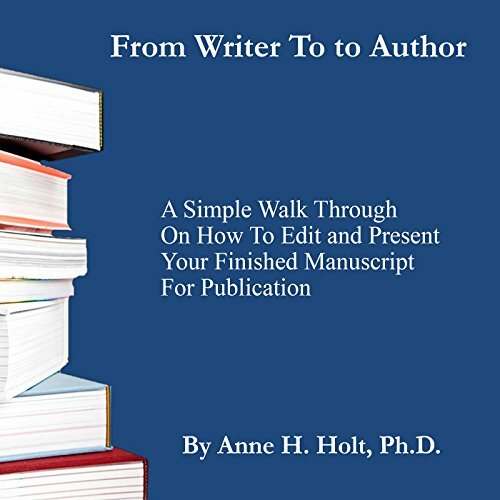 A simple walkthrough on how to edit and present your finished manuscript to a publisher. A clear, simple, and usable guide to the final revision of your manuscript before submitting your work to an agent or publisher. Including how to create a query letter, a written pitch, and a verbal pitch of your work. Created and tested by a published author and writing teacher. This book will put you at the desk with your agent or editor as she reads your manuscript, eliminating the need of hiring an editor.